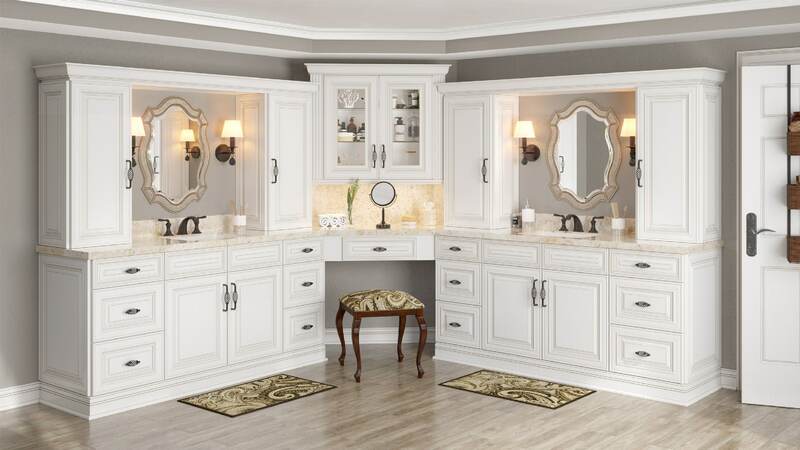 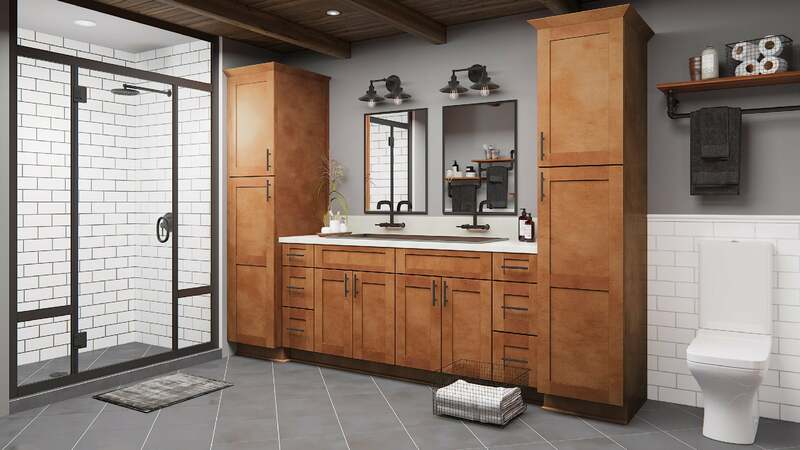 STA Cabinet Depot offers quality cabinetry for bathrooms. 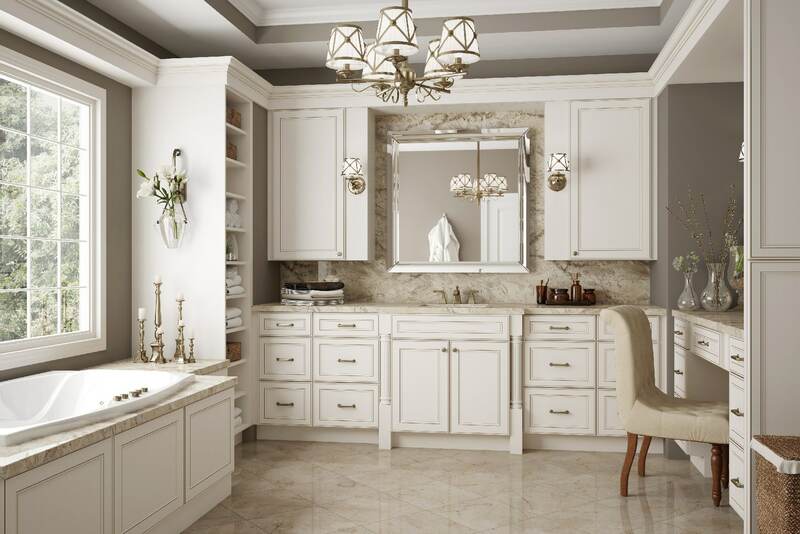 Our design team can help create a bathroom that accents your home’s aesthetics. 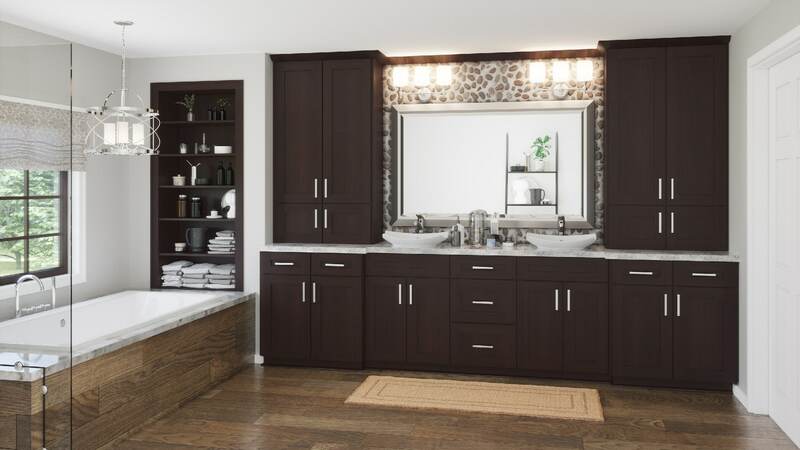 Please view pictures of our bathroom cabinetry solutions to use as inspiration for your next design.